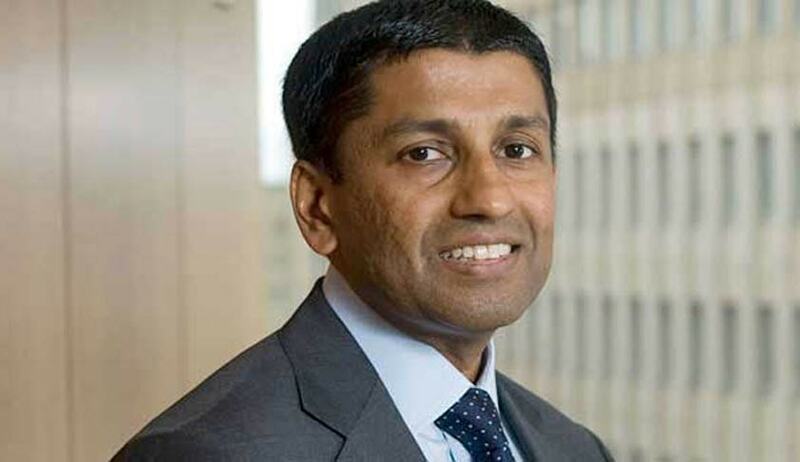 After Supreme Court Justice Antonin Scalia’s sudden demise on Saturday, Chandigarh born Srikanth ‘Sri’ Srinivasan may become the first Indian American to be on the US Supreme Court Bench. Mr. Srikanth is a Circuit Judge of the Federal Courts of Appeals for the District of Columbia Circuit. “Any list begins with Sri Srinivasan, a member of the US Court of Appeals for the District of Columbia Circuit - a traditional launching pad for Supreme Court nominees,” the CNN reported today. “There’s always a short-list of potential justices that court experts and watchers have in their heads; Obama will be cognisant that he is replacing a conservative icon and that might temper his choices, leading him to try to find someone that at least some Republicans in Congress might find acceptable,” it said. “He is a protégé of Walter Dellinger, the acting Solicitor General in the Clinton Administration and a (mostly) beloved (mostly) liberal figure in the world of the Supreme Court. The safe assumption seems to be that Srinivasan would be the same kind of moderate liberal as Sonia Sotomayor and Elena Kagan,” he added.